Cooking turkey, roasting gammon, decorating the table, entertaining—this has been our Christmas Eve tradition forever and given us many special memories. So when our youngest son challenged us to give Christmas away, it was hard to wrap my head around this foreign notion. “Let’s do Christmas the way it should be done,” Kyle urged. After the Christmas morning service, we made up twenty-three meals with sodas and notes, and set out in search of homeless people. We hadn’t gone far when the car came to a standstill. No gas. At least there seemed to be a purpose for our empty car. While my hubby filled the vehicle, I sat reading an advertising billboard. 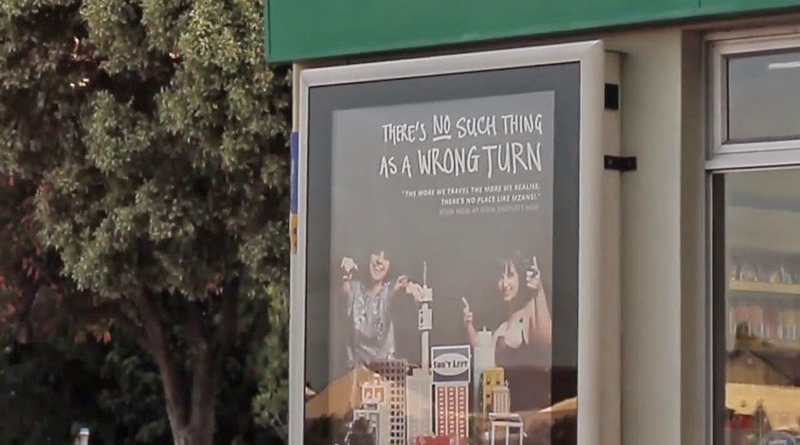 There’s no such thing as a wrong turn. Intriguing. With the car refueled, we set off. We were to drive across the intersection at the traffic lights. Somehow, we landed in the turning lane, heading in the opposite direction. The detour, however, was a blessing. “Look, there’s a bunch of homeless guys,” Kyle squealed as we spotted five men on the street corner beside a white Christmas tree they’d erected. They were in a festive mood. We handed out meals, sodas, and prayed. Before we drove away, one ran over, clutching a large white teddy he’d retrieved from beneath the tree. Not wanting to offend, we accepted the gift, unsure what we’d do with it. 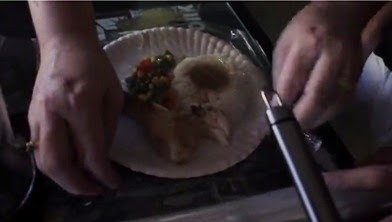 We didn’t find our way back to where the old man told us to go, but we did find more people to bless with meals. As the light faded, we finally found those we’d been searching for—eight homeless people huddled beneath cardboard blankets. We had eight meals left. Amongst them was little boy of a four. Colton. The moment I saw him, I knew who the teddy was for and how our wrong turn was actually the right one. That day we truly experienced the gift of Christmas. Adam Carter, however, is not about to leave. Will he be able to resist her temptations? Can she withstand his prayers? Will be available on Amazon and Pelican Book Group but don’t have links yet. Here’s links to PBG and Passport to Romance page. Marion Ueckermann’s passion for writing was sparked in 2001 when she moved to Ireland with her husband and two sons. Since then she has published devotional articles and stories in Winners, The One Year Devotional of Joy and Laughter (Tyndale House Publishers) and Chicken Soup for the Soul: Miraculous Messages from Heaven. 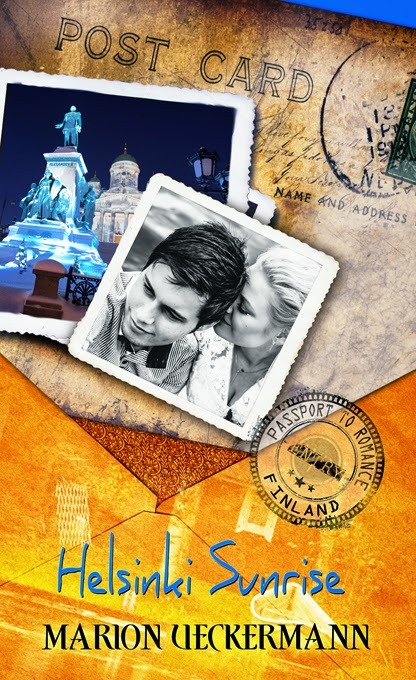 Her debut novelette, Helsinki Sunrise, releases 22 August 2014 by Pelican Book Group (White Rose Publishing) – Passport to Romance series. Marion blogs for International Christian Fiction Writers and Beauty for Ashes. She belongs to Christian Writers of South Africa and American Christian Fiction Writers. She lives in Pretoria East, South Africa in an empty nest with her husband and their crazy black Scottie, Wally. Also I send an email regarding the Passport to Romance link if you could fix that it would be great (sorry, I've no idea how I gave the incorrect link).